Well, whadayaknow? Hollywood actually released a movie this week. Seems the least we could do is spoil it for you. This week we discuss The Drop. Yet another in what seems to be a long line of “final” James Gandolfini movies. All this plus a box office report from Kevin, Video Recovery from Dan and an honest-to-God email. If you guys aren’t careful we’re going to start thinking people are actually listening. It’s Reel Spoilers #59: The Drop. 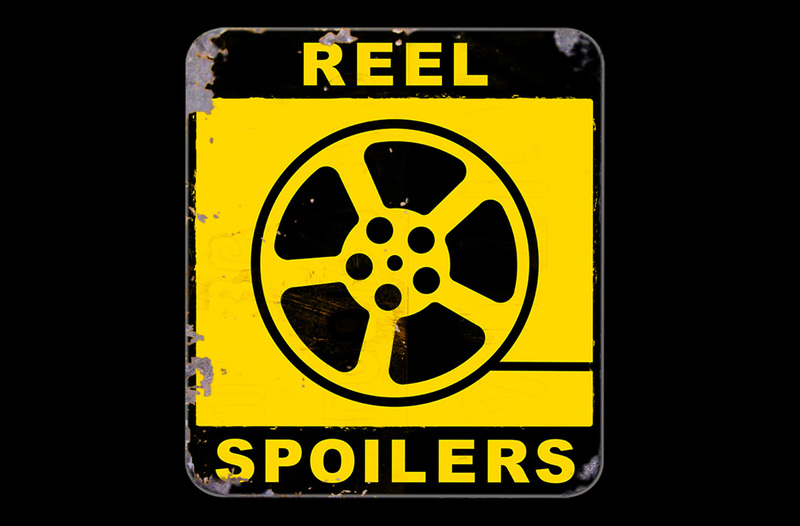 Download Reel Spoilers Episode 59.